I already made a crash course to EVE recently, but it only covers the short basics that have been really nicely covered by the NPE tutorial. However – even after finishing it, you get the tip to visit the career agents and do some missions for them to better get acquainted with EVE. Once you're done with that – you're pretty much free to do whatever you want, and there's tons of stuff to do! For that purpose, this very handy EVE career chart was created by Altrue from eve-guides.fr. 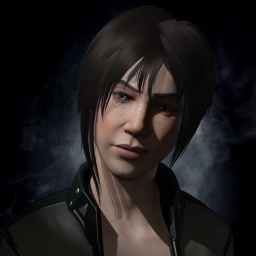 It shows various careers, progressions and difficulty level of all the activities within New Eden… From simple PvE mission running, mining/trading up to scamming. The chart also shows an approximation of risk/gain ratios so you can easily spot the activity that fits your playstyle early on.